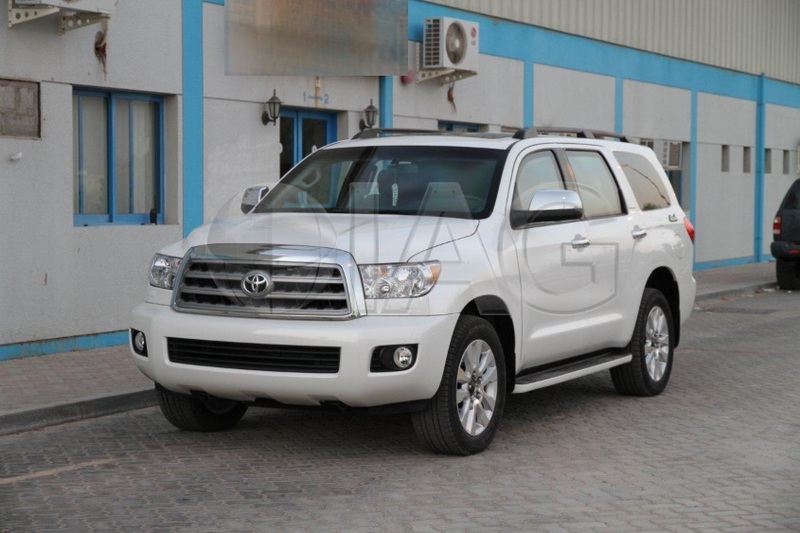 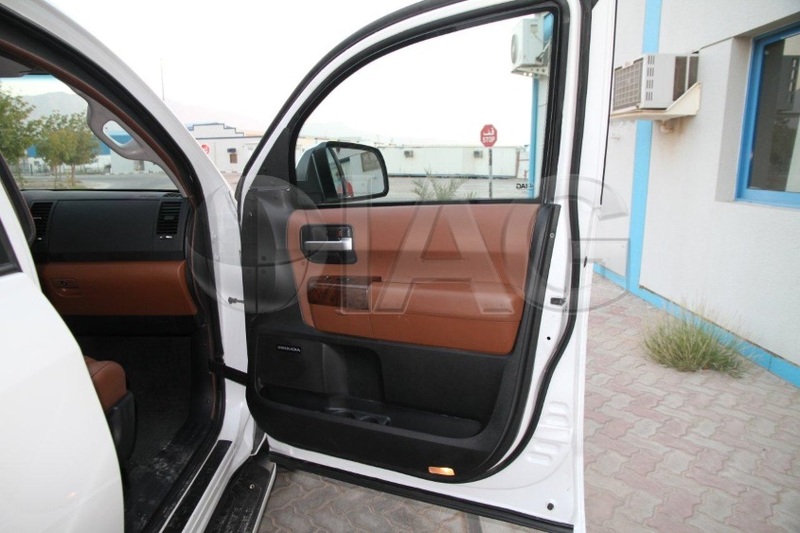 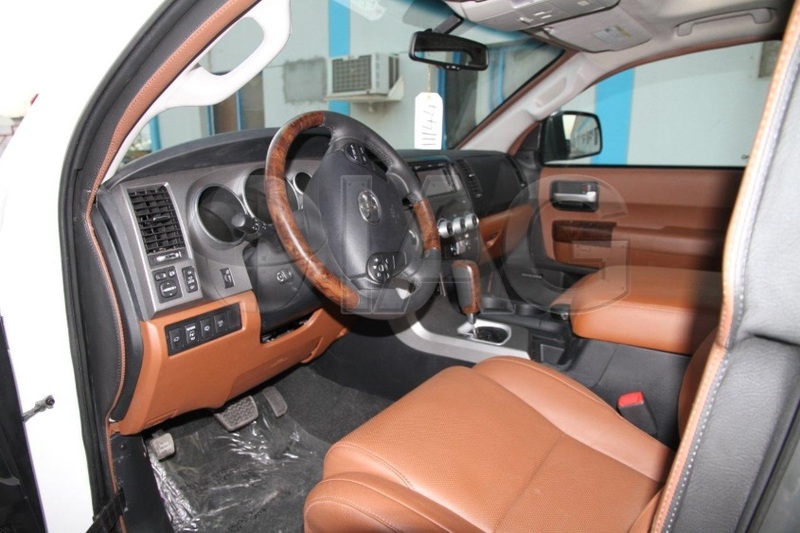 The armored Toyota Sequoia is a full size SUV with a luxurious interior that provides seating capacity of up to 8 passengers. 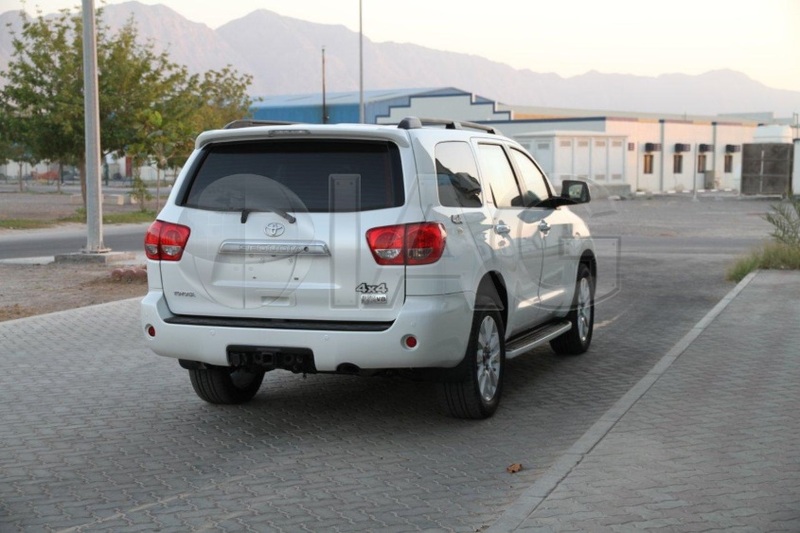 The Sequoia is equipped with a powerful 5.7L V8 gasoline engine, 6-speed automatic transmission, and 4WD system, with a strong frame that is more than adequate to support the additional weight of B6 / NIJ III level armoring. 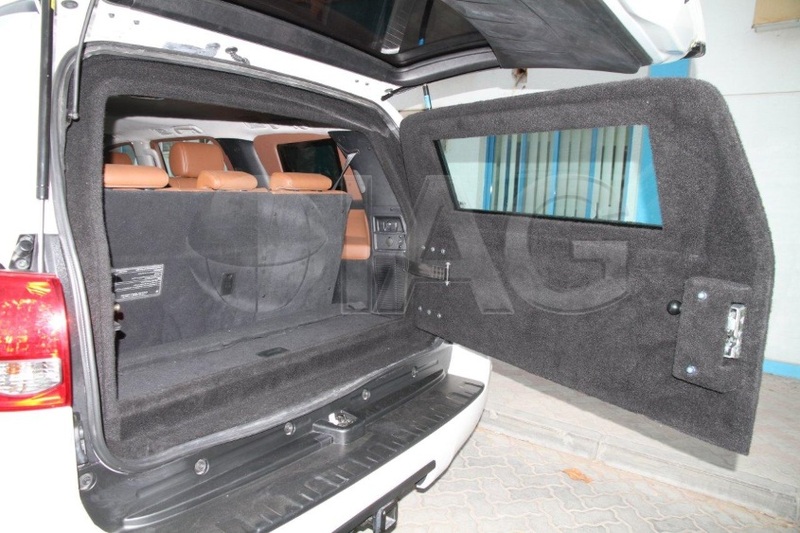 The armoring is designed to fully protect the passenger cabin from projectiles up to the 7.62x51mm NATO M80 ammunition and 5.56x45mm M193 and SS109 rounds while also shielding the occupants from explosive threats. 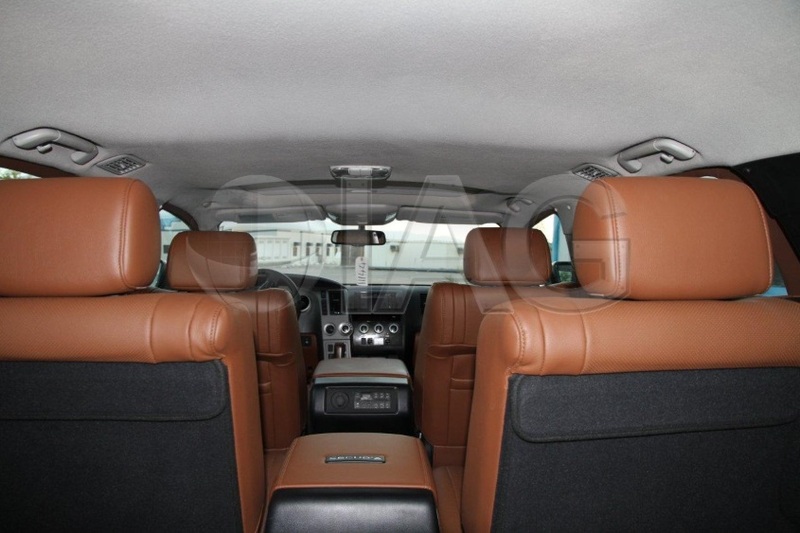 Another added feature is the ample cargo space.